Did FedEx Pay For Product Placement in the Film Cast Away? 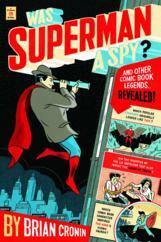 « What Dramatic Method Did Kris Kristofferson Use to Get Johnny Cash to Pay Attention to His Demo Tapes? 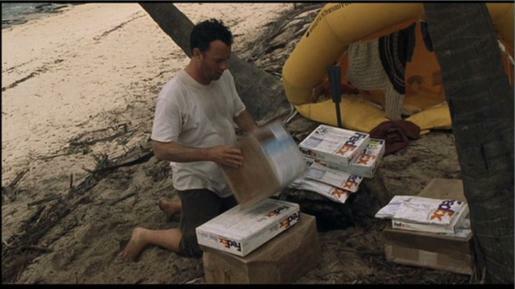 MOVIE URBAN LEGEND: FedEx paid to have their products appear in the film Cast Away. SPOILERS AHEAD FOR THE FILM CAST AWAY!! 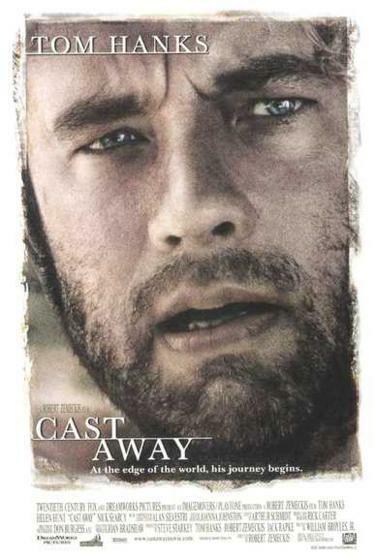 In the Tom Hanks’ film, Cast Away, Hanks’ character works for the shipping company Federal Express (FedEx). 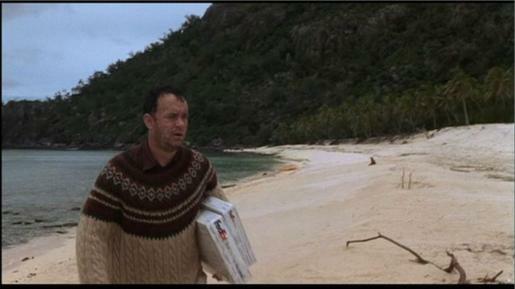 And when Hanks’ character (Chuck Nolton) is stranded on the deserted island, it happens after he is riding on a FedEx delivery plane. 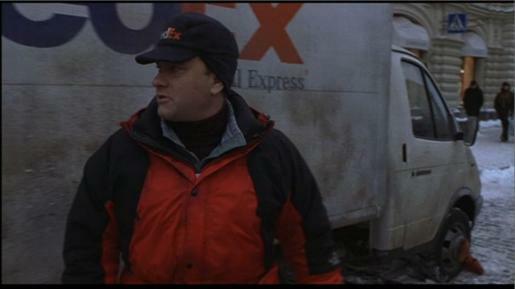 As a result, he uses what FedEx packages that he can scavenge from the crash to help him survive on the island. We even meet the actual CEO of FedEx at this point. 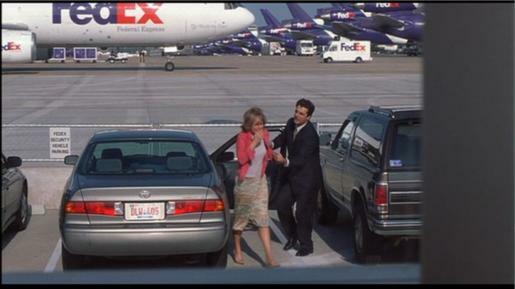 In any event, most folks naturally assumed that FedEx had a product placement arrangement with the film. As it turned out, though, that was not the case. There was absolutely no product placement. We weren’t paid by anybody to place products in the movie. I did that in the past, and it wasn’t worth the little bit of money that they give you, because then you end up with another creative partner, which you don’t need. However, it just seemed to me that the whole integrity of the movie would be compromised if this was some phony trans-global letter delivery service, with some Hollywood fake logo and all that. It wouldn’t seem like it would be real. So very simply, we asked Federal Express for their permission to use their logo, and they could’ve said no. And that was it. In fact, when FedEx was asked about the film, their first instinct was to say no, because it DID revolve around one of their planes crashing, after all. 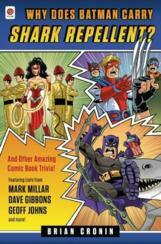 However, they realized the opportunity this would give them in name recognition, so they went along with it. And Zemeckis is being slightly misleading – sure, FedEx didn’t pay them, but FedEx supplied lots of resources to the filmmakers (uniforms, trucks, boxes, etc.). Heck, as I mentioned, their CEO even appeared in the film! So while yeah, it wasn’t product placement in the traditional sense of the term, but it was still product placement. 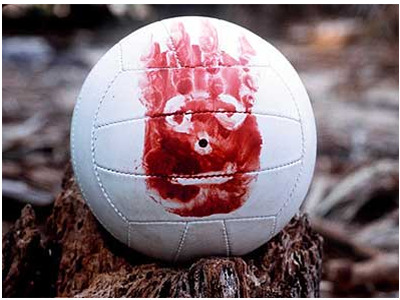 The same could be said for the famous Wilson volleyball that became a major character in the film (“Wilson”). Yeah, Wilson might not have paid for the inclusion of said volleyball (this is even more believable than the FedEx example, as how many famous volleyball makers have a name that turns into a person’s name like Wilson? 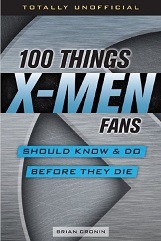 ), but it’s still product placement. 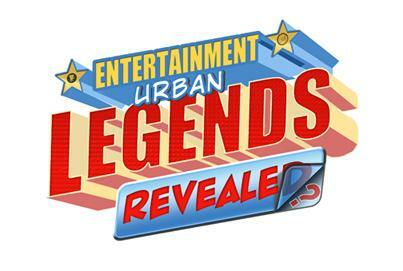 This entry was posted on Friday, April 19th, 2013 at 4:29 am	and is filed under Movie Urban Legends Revealed. You can follow any responses to this entry through the RSS 2.0 feed. You can leave a response, or trackback from your own site.